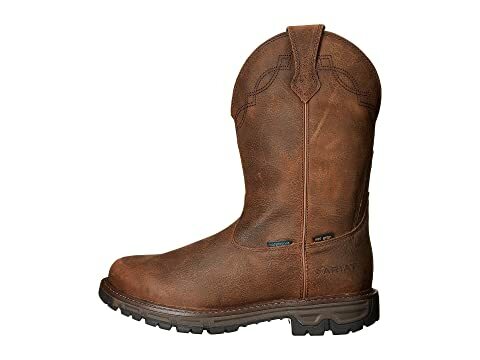 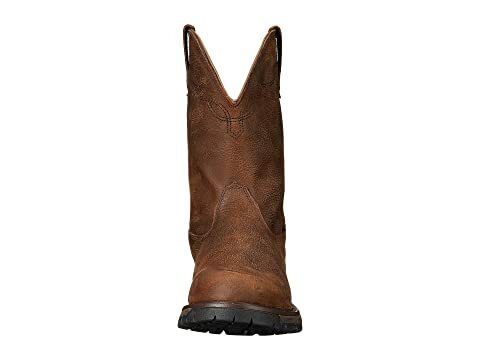 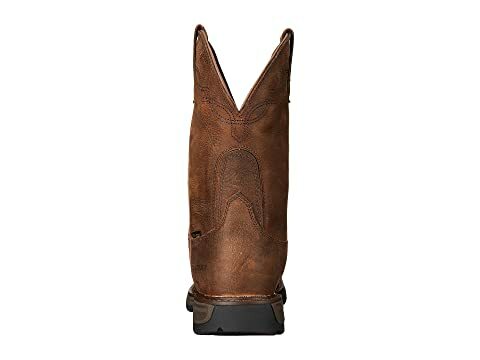 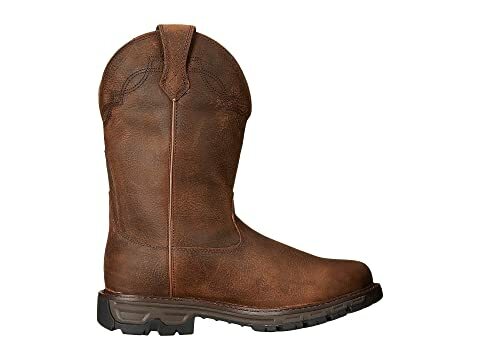 Be ready for any climate with the durable construction of the Ariat® Conquest WP Insulated boot! 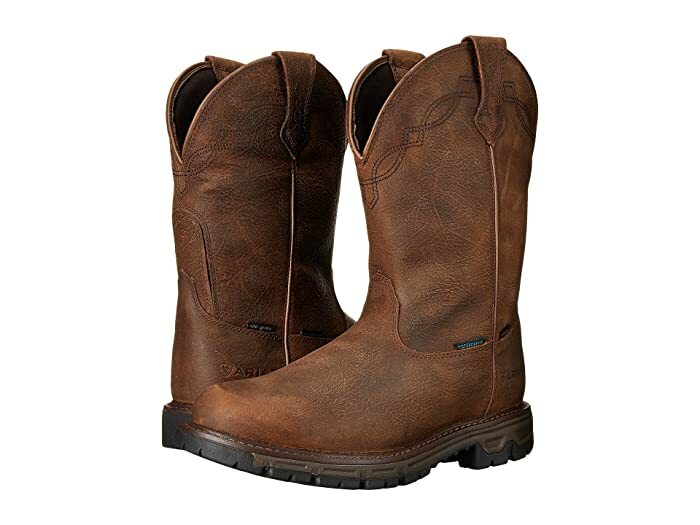 Waterproof Pro™ construction with waterproof full-grain leather. 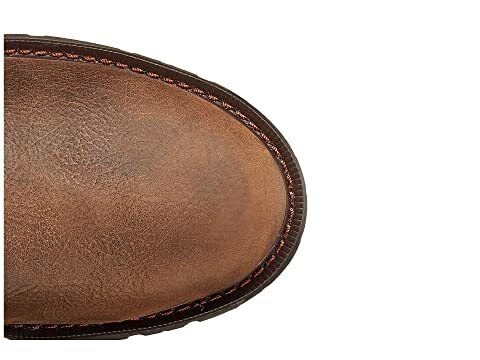 ScentHalt™ disguises human scent, preventing detection by prey. 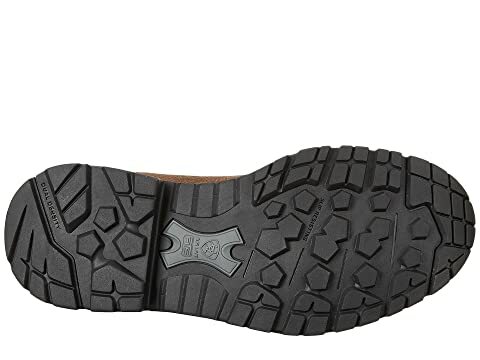 Duratread™ outsole with non-tracking tread design.